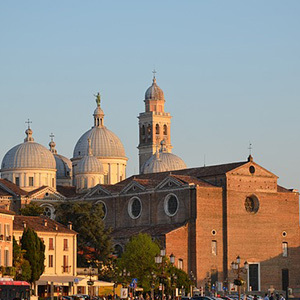 This is the perfect "off the beaten path" vacation for travelers who want to learn more about the culture, food, and traditions of Northern Italy. You’ll spend two nights in Milan, Parma, Rapallo, and Turin, and an overnight in Lucca. You’ll enjoy guided sightseeing in Milan, Parma, and Turin, and an orientation of Lucca, a quaint medieval town with ramparts. 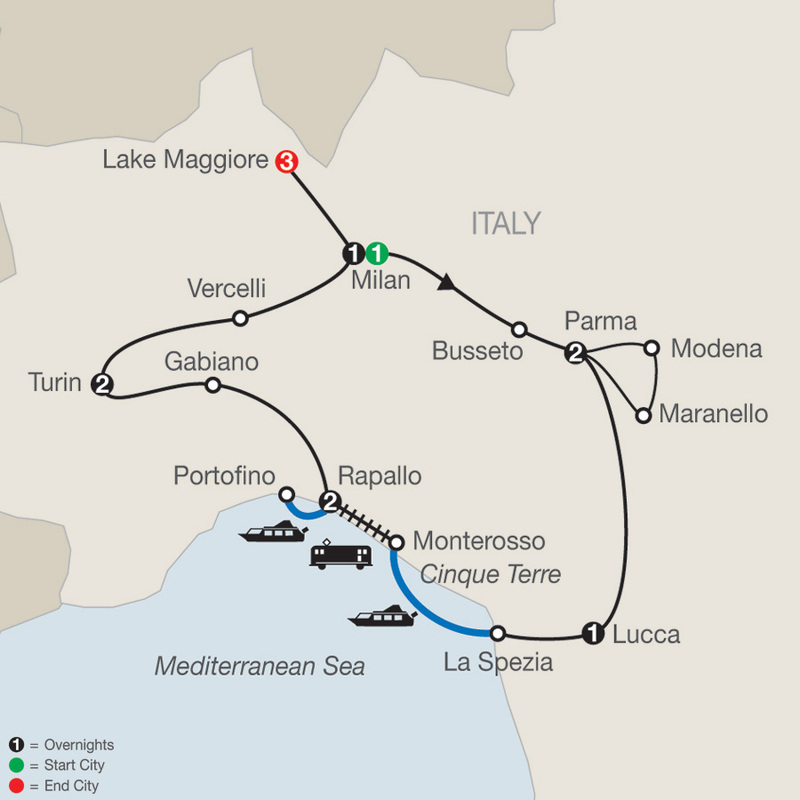 But that’s not all…this Northern Italy & Cinque Terre tour offers much more! Globus has arranged out-of-the-ordinary experiences, so you can truly enjoy some of Italy’s gastronomic delights. You’ll partake in a balsamic vinegar tasting in Modena, a parmesan cheese tasting in Busseto, a risotto lunch at a rice factory in Vercelli, and a wine tasting with lunch in Gabiano. Stop in Maranello, the birthplace of the Ferrari automobile, and visit the Ferrari Museum. A tour highlight is the excursion to Cinque Terre, the name given to five medieval villages on the sea. The area is noted for its natural beauty with terraces built into the rocky cliffs that drop down into the sea and is a UNESCO World Heritage Site. 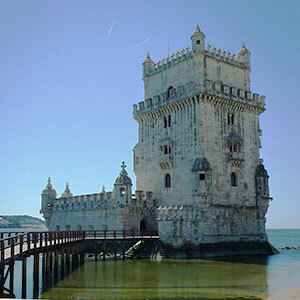 Delight in the unique charm of the area and take in the breathtaking views. Words cannot describe the magic and spectacular scenery-you must witness it in person. 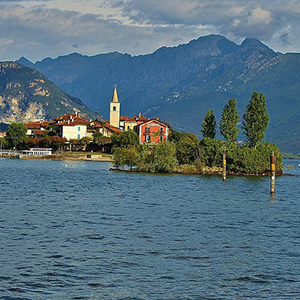 At the end of your tour, more scenery awaits you at Lake Maggiore, where you’ll spend three nights. Your guided sightseeing includes a boat ride and visit to the opulent palace and stunning gardens of Isola Bella. All services at Lake Maggiore, including Local Host assistance, are provided by Globus. 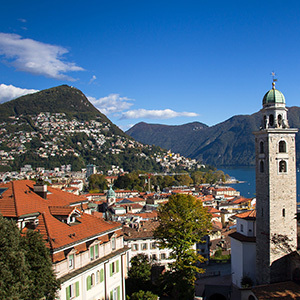 You’re sure to arrive back home from your time at Lake Maggiore and this Northern Italy & Cinque Terre tour with lots of photos and stories-an unforgettable and unique vacation experience!